In scripture Paul was often irritated by things that were not godly and people who did not believe the things he was teaching. He was in a position to receive an abundance of divine revelation. God was speaking to him and ministering to others through him. In 2 Corinthians 12:7-10 we find him being attacked by this intense, wearying difficulty which he referred to a "thorn in the flesh". As most of us would do, he prayed that God would remove it. It lingered. He prayed again. Nothing. A third time he specifically prayed for the removal of this hindrance and still nothing happened to the hindrance. God was silent. But something happened in Paul. Paul learned about grace. He learned the definition and magnitude of grace. For the Lord told him through this adversity that His grace was sufficient and that His strength would rise to the top when Paul's strength diminished. It changed the way Paul thought and they way he spoke. Now he would speak of the power of God and even learn how to take pleasure in "thorns". 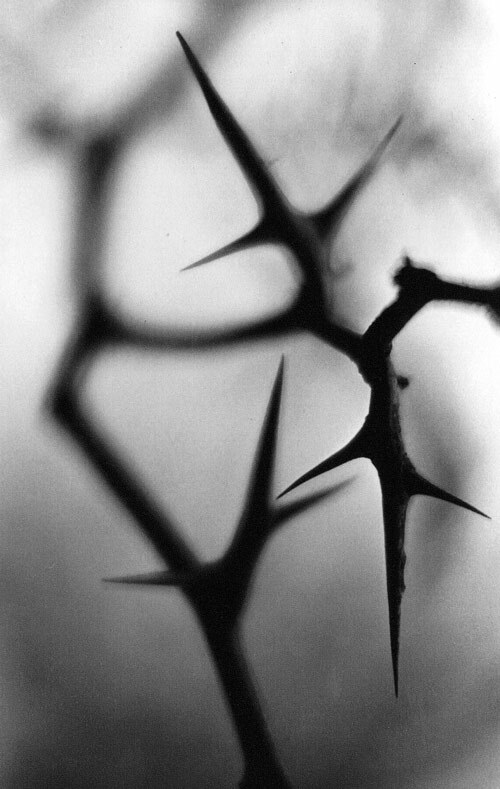 Do you have any thorns today? Are you focused on their removal or are you seeking their lesson for your life and situation? Beautiful roses have thorns. You will too. But know today that the grace of God is more than you need to become stronger then the power of the thorn.